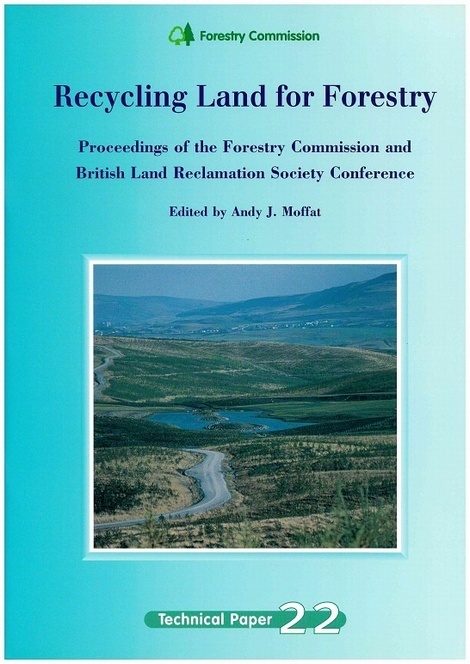 This Technical Paper contains eight papers written by speakers at a conference held to discuss 'recycling disturbed land for forestry' in March 1996 at the University of Wolverhampton. While good technical advice exists to help those involved in promoting an increased post-reclamation forestry after-use, there are some real difficulties in the rapid increase in this land-use. The perception of conventional forestry is a stumbling block for some with a more ecological background. 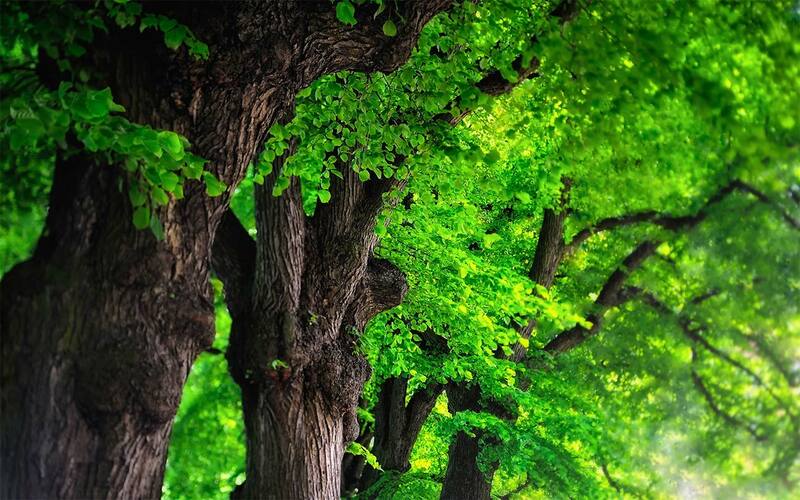 Planners, environmental agencies and parts of the minerals industry also remain reticent despite Government policy for a larger forestry cover and increasing support from forestry agencies, notably the Forestry Authority and Forest Research. 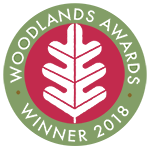 The papers represent a valuable set of opinions, and a basis from which further energy in promoting a woodland cover on restored disturbed land can be expended.